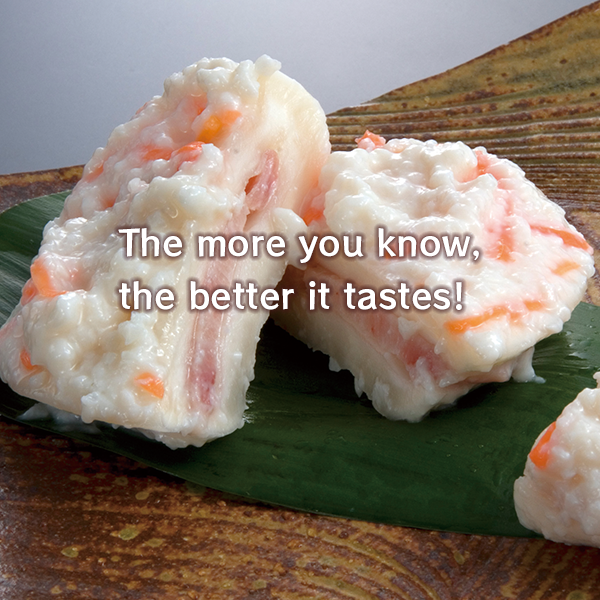 The more you know, the better it tastes! 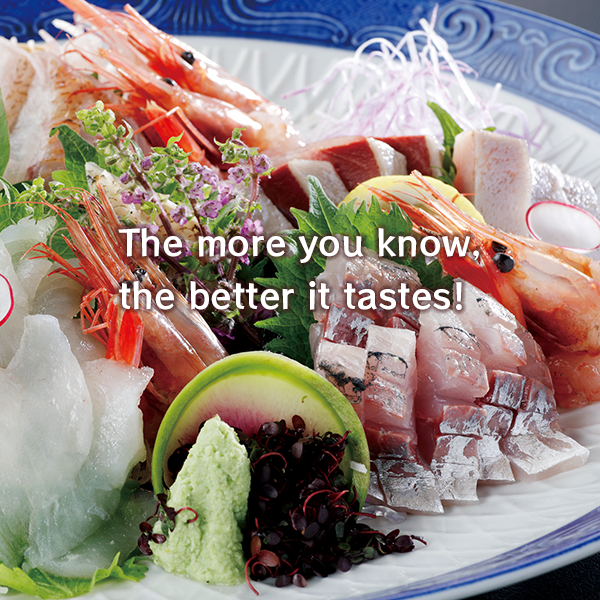 Why is Kanazawa seafood so good? 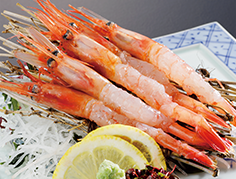 Fresh seafood and traditional preserved umami seafood items are available for purchase. Here are some recommendations. 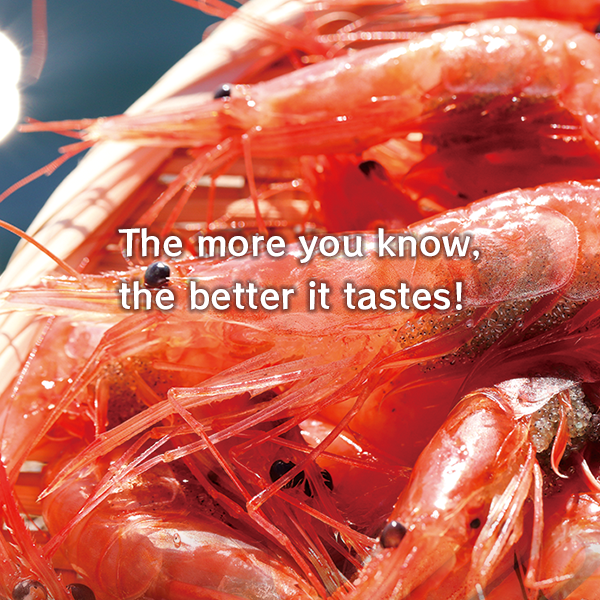 The sweetness of shrimp intensifies as the proteins break down into amino acids. As the flavor enhances over a night, it’s great to take it home and enjoy the next day. 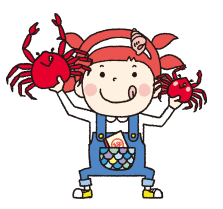 There is no doubt that the most popular winter treat to give is the snow crab! 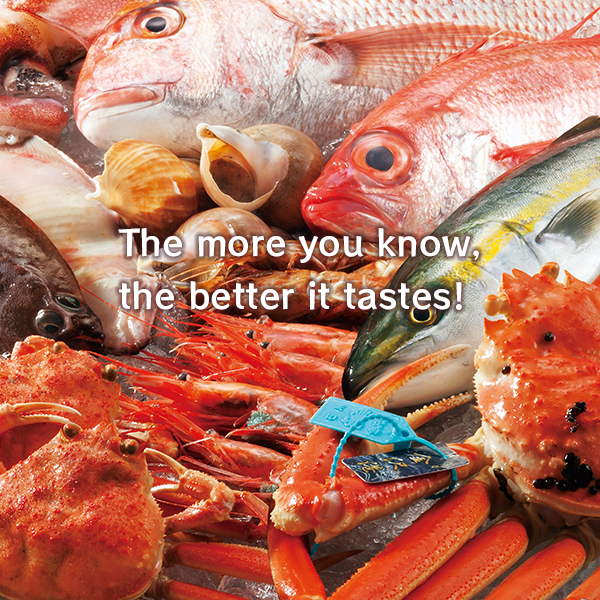 Share the plump texture, rich mustard of the male snow crab and roe of female right at home! 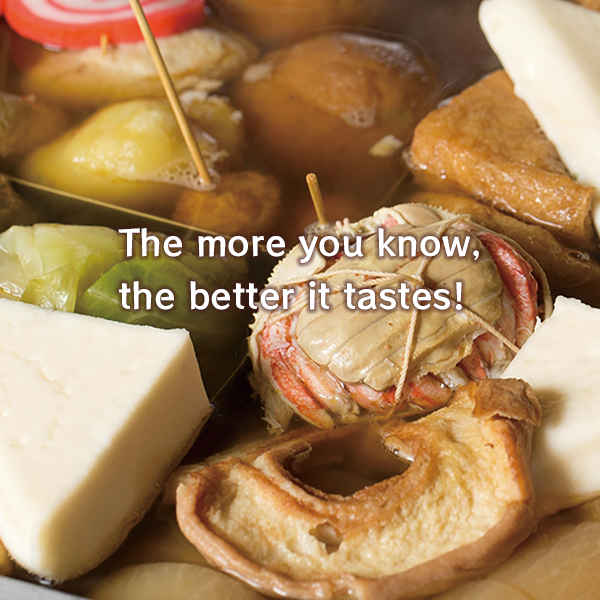 Kabura-zushi is Kanazawa’s well-known traditional local dish in which buri, yellowtail, is sandwiched in salted kabura radish and then fermented with rice malt. 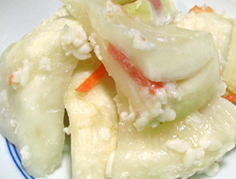 The combination of the raddish’s crunch and the fish’s rich flavor is superb. 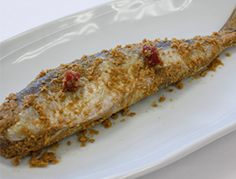 Salted sardines marinated in fermented rice bran can be eaten it as it is or lightly broiled. They are highly salty but possess a unique flavor. Mackerel and yellowtail prepared the same way are also available. Puffer fish, “fugu,” is first salted and then pickled in fermented rice bran. 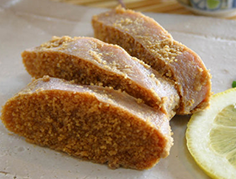 The preserved roe, detoxified in the process, is an especially unique delicacy that can only be found in Ishikawa. Copyright © Kanazawa Seafood All Rights Reserved.